Need an advance on your confirmed bookings? Need something to put onto your weekends TO-DO list? 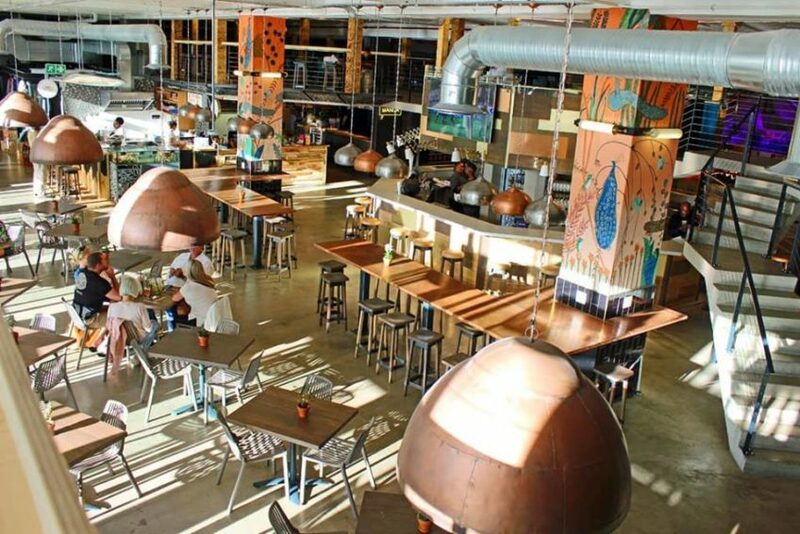 Go and check out the awesome Mojo Market in Sea Point! Thank you Love Cape Town for your list of 4 exciting reasons to visit.